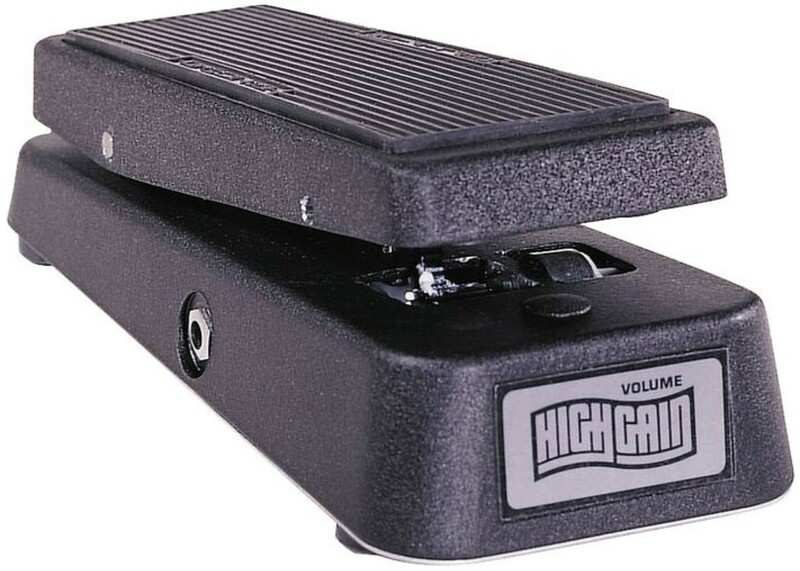 The Dunlop GCB 80 guitar volume pedal is the industry standard volume pedal that has stood the test of time. It is a passive guitar volume pedal which allows the guitar player dynamic control over the output volume to an amplifier or sound system. It can be used for guitar or any other high impedance instrument or signal. 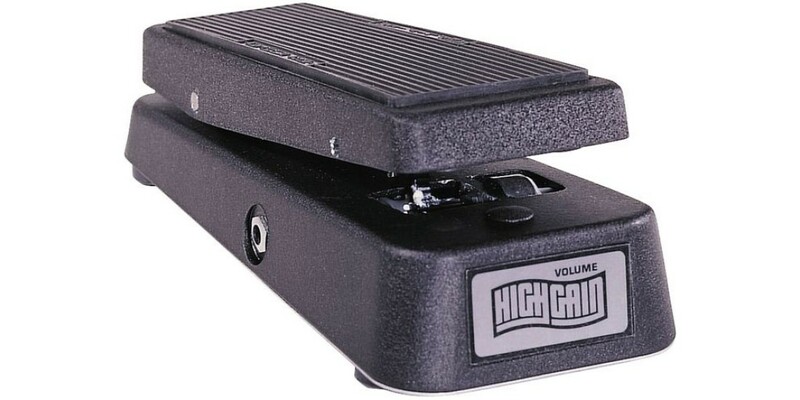 It is ideal for guitar players, pedal steel players, and other volume-control applications. Size: 10 in. x 4 in. x 2-ü in.